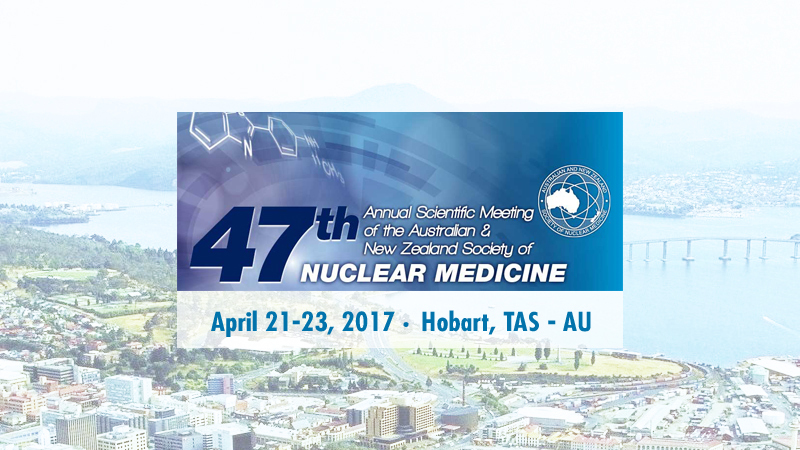 Comecer is exhibiting at the 47th Annual Scientific Meeting of the Australian and New Zealand Society of Nuclear Medicine (ANZSNM), happening in Hobart, Tasmania. We’re looking forward to meeting physicians, scientists and technologists that operate in nuclear medicine. 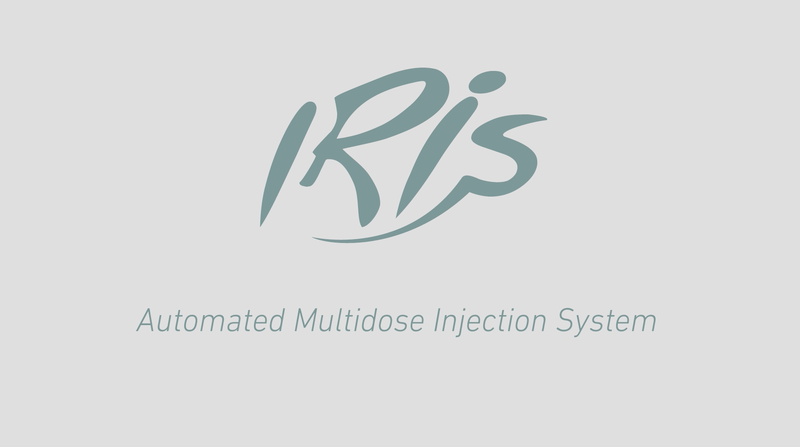 Though we have a full product portfolio for Nuclear Medicine, our focus will be on presenting IRIS, an automated multidose injection system, compact and easy to handle thanks to its innovative design and autonomous battery power. This radiopharmaceutical injector performs calibrated injections to patients, starting from a multi-dose solution of FDG or other radiopharmaceuticals. We’ll be in Stand #13-15 and, if you wish, you can setup an appointment to chat with our experts by filling out the form below.